We are delighted to announce the ALTIS Invitational Summer Series at Mesa Community College (Please note this is a venue change) on Saturday, June 10, 2017. 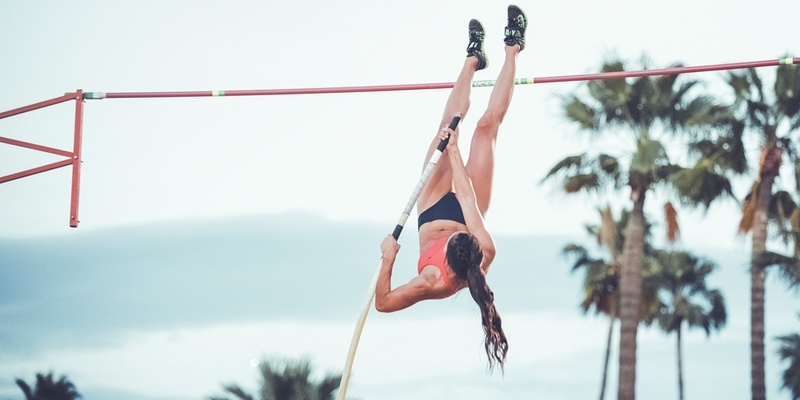 This is the first ALTIS track meet of the summer and promises to be a great event for all. www.directathletics.com at a cost of $25 per athlete, with entries only being accepted online via Direct Athletics and not on the day. Spectators can attend for free. If you need more information on the event you can download the information pack here.